Ben is an Associate Professor in the School of Biological Sciences at The University of Adelaide. 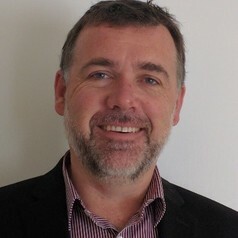 He directs both the AusPlots and Eco-informatics facilities of TERN to enable ecosystem surveillance monitoring across Australia (Ausplots) and open access to ecological data for Australian ecosystem scientists and land managers (Eco-informatics-AEKOS). Ben has previously worked for both the South Australia and the Northern Territory government environment agencies. Ben’s research focuses on surveillance monitoring of Australia.